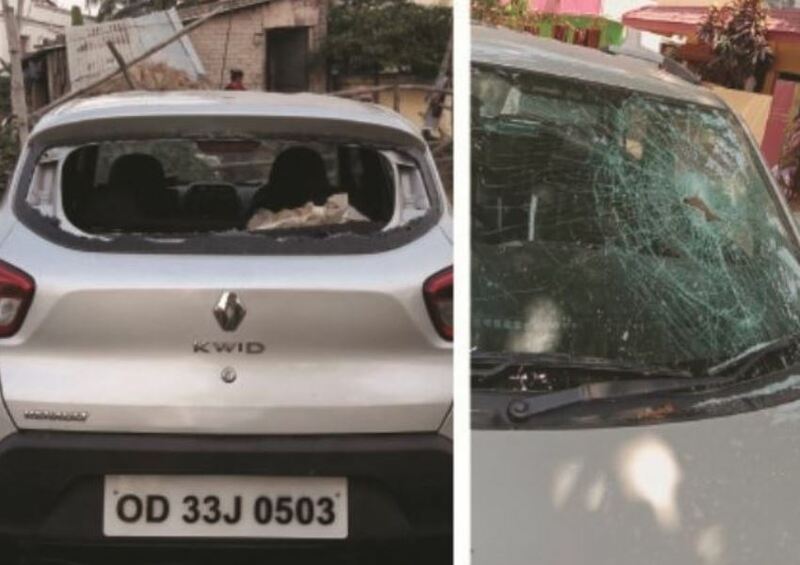 Bhubaneswar: Unidentified miscreants targeted and vandalised 17 cars parked near Eshaneswar temple at Prachi Vihar in Palasuni area under Mancheswar Police limits on late Sunday night. The residents in the area woke up this morning to find windshield of their cars smashed and window panes broken. 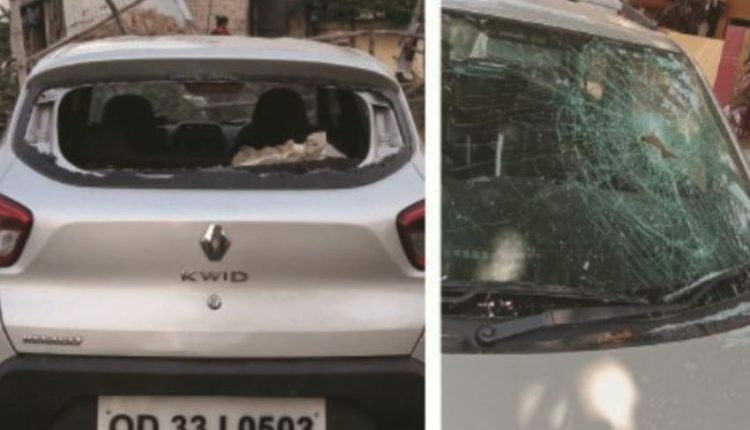 According to reports, two masked miscreants had come on a motorcycle and vandalised the parked vehicles. The vehicle owners have approached the Mancheswar Police Station and lodged a complaint in this regard. Irate residents have demanded stringent action against the persons responsible for the vandalism. The have also expressed discontent over police patrolling in the area. Meanwhile, the Police has registered a case and is examining the CCTV camera footages of the areas to identify the culprits.